Planned trips are great, you make a list of to do things and go according to that but there is an excitement when we simply listen to our heart and follow it. Bag packer will understand very clearly the adventure that that bag-packing brings along with it. If you are into adventures, then you got to go for bagpacking trips, because you never know what life has to offer if you don’t taste it once. Here, in this article, we will talk about the best 5 bagpacking destinations you can go to and have fun. The place which tops our chart is non-other than Goa. There are so many beaches to explore and the colonial structure is hard to ignore. Goa is the perfect place to pack your bags and to be at with a bunch of your friends. Don’t miss out on the numerous adventure activities Goa has to offer. Take a rented bike and ride across the city. Eat your heart out and party with your peeps. There are just too many things to do in Goa. You can come here anytime but our suggestion would be to avoid coming here during the monsoon. Also, while you are in Goa, you must visit Ancestral Goa, Palacio Do Deao, Cabo de Rama fort, Viceroy’s Arch, Ruins of Nossa Senhora de Saude, and Goa sunset sightseeing. After visiting Goa, if you fail to find a good hotel, then you can check it out in Trivago and since you would like to save money, try Trivago India coupons and book a hotel for an ever-lesser price. 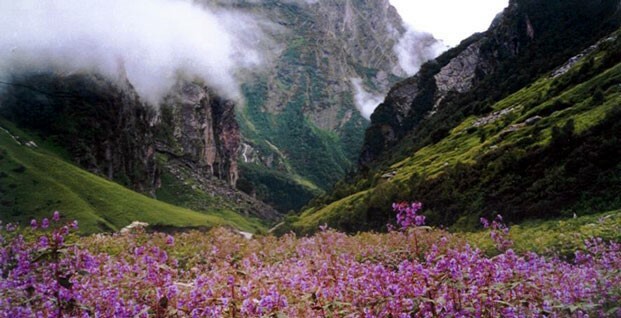 Spiti Valley is in Himachal Pradesh and 12,500 feet above the sea level. If you want to have an experience of a lifetime and if you enjoy mountains and snow, then you should visit Spiti Valley once. This place is marked as one of the coldest places in India. People, who love to trek would fall in love with the different kinds of trekking trails it has to offer. The residence of Tabo and Ki monasteries is worth seeing. You won’t be able to travel during the winter, because it gets filled with mountain, therefor summers become the perfect weather for travellers to trek here. 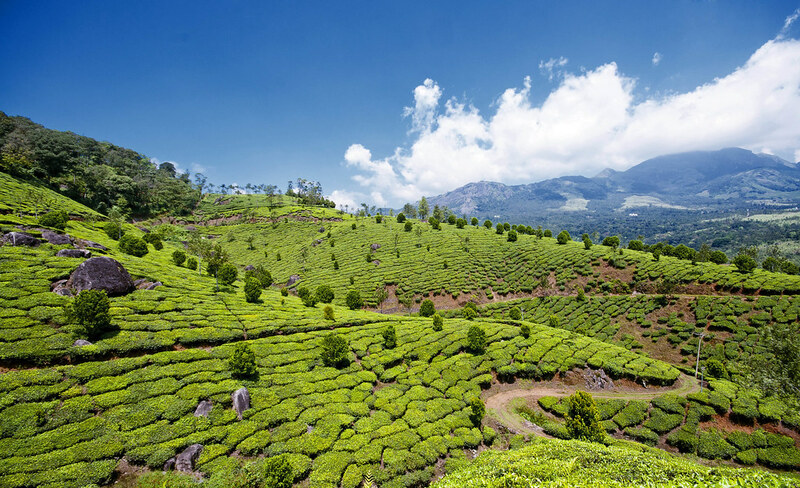 One of the most loved hill station Munnar is popular for its tea gardens and estate, the picturesque scenery and the lush green peaks making it the best place to be in Kerela. You will fall in love with the mother nature here. When the fresh air will strike your soul and the cool breeze will embrace you like a soft blanket, you won’t find words to describe this beautiful experience. Do watch KalariKshetra, go for nature and wildlife tours, Kundala Dam Lake, and more. Feel energised and give yourself a long break from the hectic schedule you were letting yourself be into. When you are all about nature and want nothing else in life to be at a place which has to offer picture perfect view, you got to visit Dharamsala once. The lush green forest full of deodar and pine treesis just mesmerizing. This is the place for the holy Dalai Lama. Go to a monastery and sit there for as long as you want and be a part of the monks chanting. You can visit Namgyal monastery to give your heart a treat. There is no entry feeto visit this place and is perfect when you soul desires some peace. McLeod Ganj, the place which is perfect for natural photographers also it has to offer a lot of visiting points. If you are at Dharamsala then make sure to visit McLeod Ganj once at least. Kareri lake, a place not unexplored untouched by the human is the perfect place to go for a campaign. Since you can’t reach here by car or bikes, the only possible way to reach here is by trekking. People who wish to go to Dharamsala and who love to trek, they usually halt here at one of the camps and enjoy a good time. Do visit Kangra museum and fort. Go to Dharamsala today by booking your flight ticket from Akbar travels and since you would like to spend the minimum, try using Akbar travel promo codes and save a lot of money. Dzukou valley Pack your bags and head out to Dzukou valley, a small valley in Nagaland which is full of adventures. This is by far the best trekking place in Nagaland. Only when you will trek for 2-3 hours to reach your destination crossing long trees and bamboo treess, you will understand why this is one of the best trekking experience to have. You will find a large number of floras. The perfect place to experience the gift by mother nature. While trekking you will cross many clean water streams and birds chirping which will give you an experience of a lifetime. Don’t forget to get a permit to visit here. Best time to visit Dzukou valley is during September and October.